Expand search to view more listings in and around Leawood. 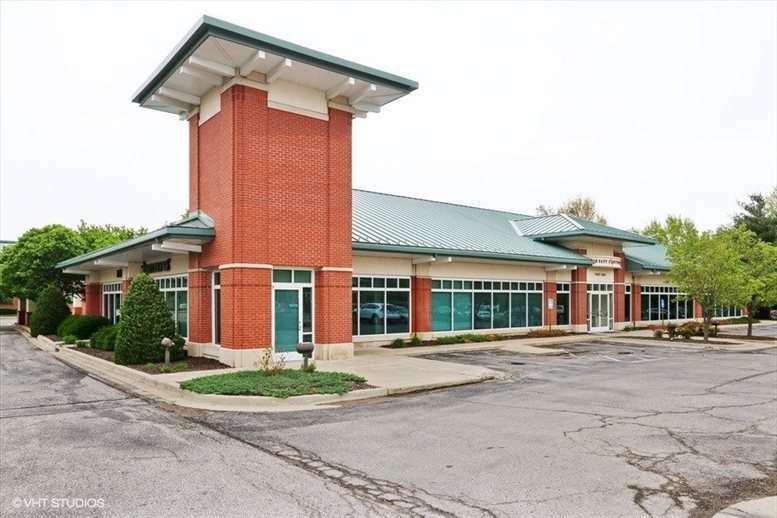 See more offices in and around Leawood. 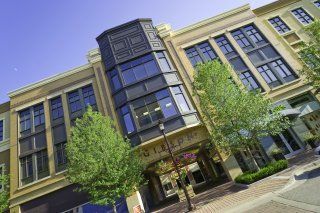 Find your ideal office space in Leawood with Offices.net's powerful service. Our in-depth knowledge enables us to find the property you require from a wide range of excellent locations and office options. Many of our offices offer easy, short term and flexible rental agreements, meaning that your business can gain the benefits of a wide range of facilities and a prestigious business address in Leawood, with a rental agreement that is tailored to your business' needs. Offices.net provides companies of all sizes with professional executive office suites and office space solutions in Leawood, Kansas on flexible rental agreements to suit your needs. With an exceptional range of business support services and facilities included, your business can be assured of an easy transition into its new Leawood premises. Every office on this site has a page dedicated to it, which lists the features offered by each building. Click any of the offices shown above to find out more information, and if anything you need isn't immediately obvious we invite you to contact us and ask. We would love to help you find your perfect new office space. 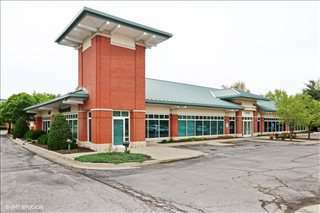 Just choose any of the offices to rent in Leawood displayed above. All of the office space listed on this site is in an ideal location, and is available for rent on flexible terms. Whether you are looking for short or long term office space or the flexibility of being able to expand and contract operations as necessary, Offices.net is here to help. Search through the available office space on the site or give us a call to discuss your specific requirements.